Thank you to all of you that participated in our Global Test! 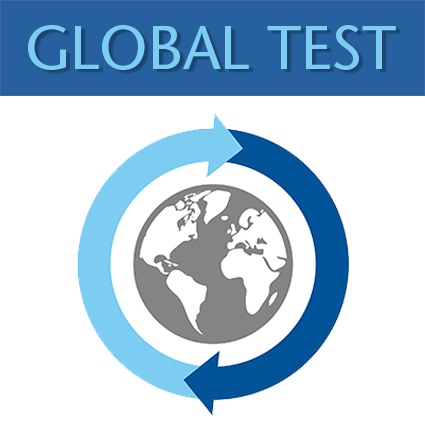 We were glad to see that so many of you signed up to participate in our Global Test. The result is now available for all of you that participated. We could see a few cells where the group had different suggested classifications. The Examiner classification was based on joint results from three different independent morphology experts. Below are some of the cells that received different classifications. The first cell was classified as a lymphocyte by the Examiner along with the majority of the participants. 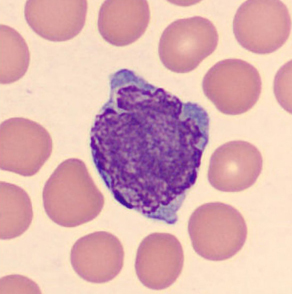 Several participants classified the cell as large granular lymphocyte. This is interesting and can partly be explained by test participants originating from differnet parts of the world and due to different laboratory guidelines regarding how to classify lymphocytes. The second interesting cell that we could see in this test was classified as a blast cell by the Examiner. The majority of the participants agreed with this classification. But two other classes were also represented for this cell. These were monocyte and lymphocyte variant from. Some participants did use “other” along with a comment regarding the cells in this category. In what cases does your lab use the “other” category with a comment? Another cell that caused a lot of disagreement in the group had been classified as a monocyte by the Examiner. 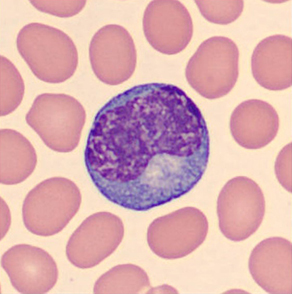 Here we could see lymphocyte variant form, monocyte and plasma cell suggested by several participants. 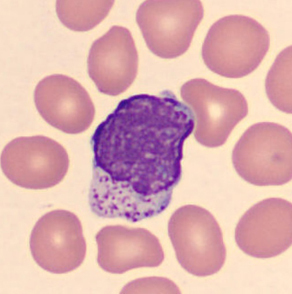 The patient was diagnosed with Acute Myelogenous Leukemia. There have been some questions from participants regarding how to classify the cells in our Global Test. CellaVision wants you to classify according to your labs guidelines and recommendations. The goal with this Global Test initiative, with your help, was to create discussion around cell morphology. Once again thank you to all that participated! If you have a case that you want to share with us please contact us here. 3rd image monocyte, appears reactive. I was thinking that a little more diagnostic information would be helpful, even CAP gives more information than we were provided, kiddos WBC morphology looks different from adults…I have no problem calling what I see on an adult, but a kid at our hospital a pathologist would have to be involved.